That's a great question and one that isn't especially easy to answer. That's because there are so many entry-level cameras available today, and so many of them are excellent cameras at that. 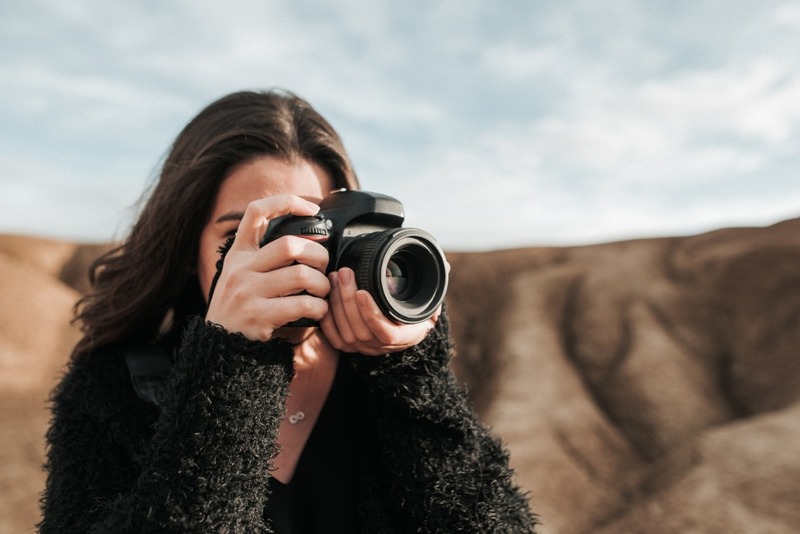 To help narrow the field a little bit, let's look at Canon DSLRs for beginners and Nikon DSLRs for beginners to determine who does it best. Editor's Tip: If you're in the market for a new camera, don't buy one brand new. Instead, see how much money you can save by buying a pre-owned camera. 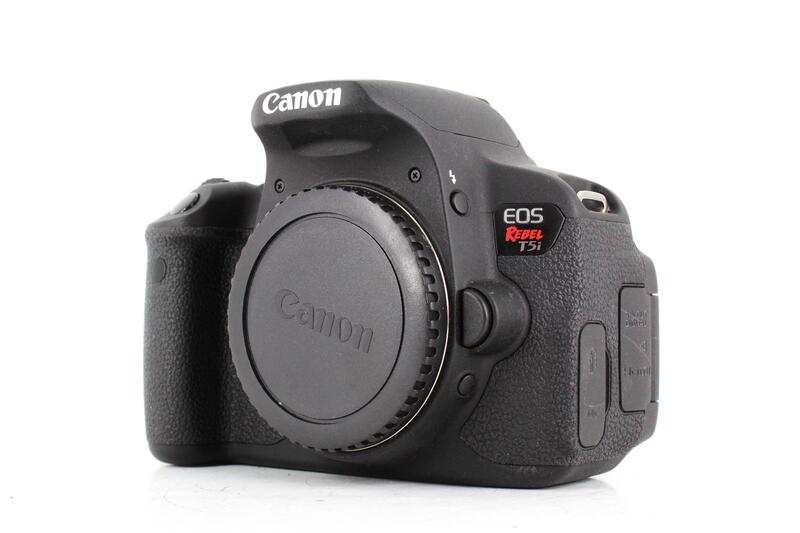 As far as entry-level DSLRs go in the Canon ecosystem, the EOS Rebel T6 is a solid option. It's not a feature-packed camera by any means, but where it excels is where it really matters - its images are clean and sharp. Its 18-megapixel CMOS APS-C sensor helps in that regard, even though it isn't the best sensor in the world. 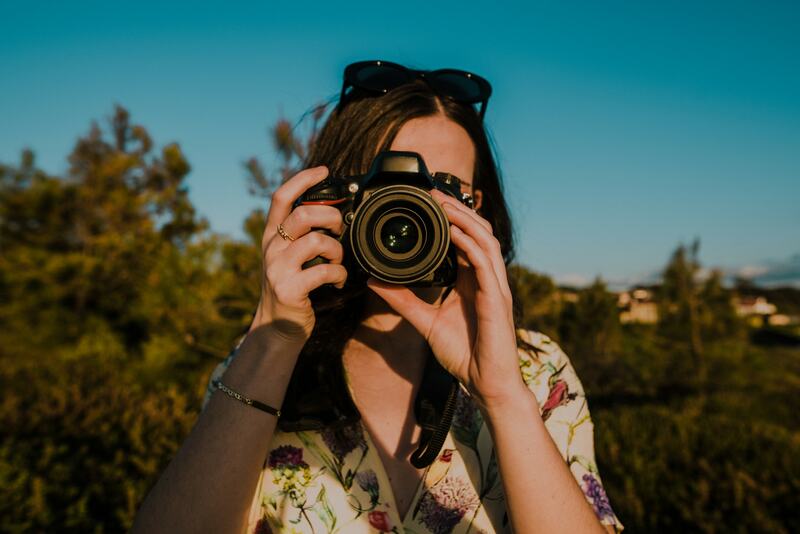 The T6 offers a 9-point autofocus system, 3fps burst shooting, and native ISO up to 6400 (expandable to 12800), which aren't specifications you'll want if you become a professional photographer someday. However, for the beginner photographer, these systems work fine and offer you an easy environment in which to learn about photography. In fact, this is one of the easiest cameras on the market to operate, so if this is your first foray into using a DSLR, this is a solid choice. 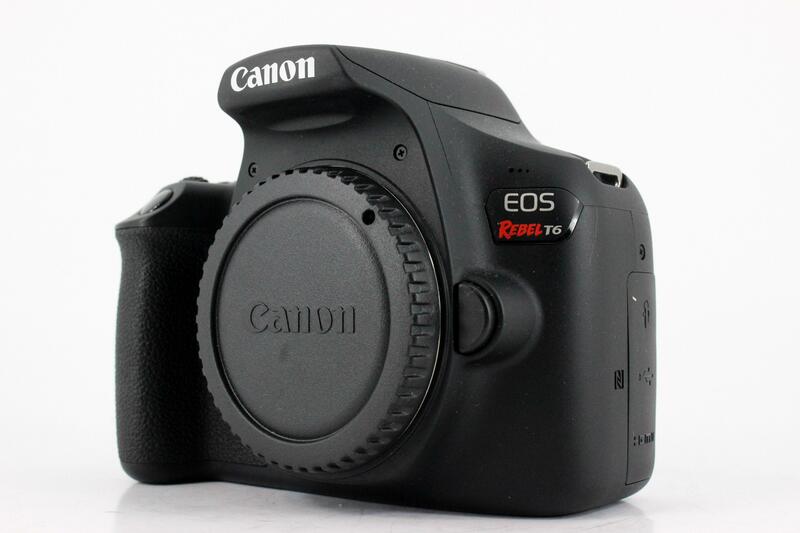 Perhaps better still, the EOS Rebel T6 uses Canon's EF-S lenses, of which there are dozens and dozens of choices. That means that whether you like to take landscapes, portraits, macro, or something in between, you can find a lens for it quite easily. With WiFi and NFC, a crisp LCD, and 1080p video capabilities, this is a solid entry-level camera if you can overlook the lower sensor resolution, slow burst speed, and lack of a touchscreen LCD. 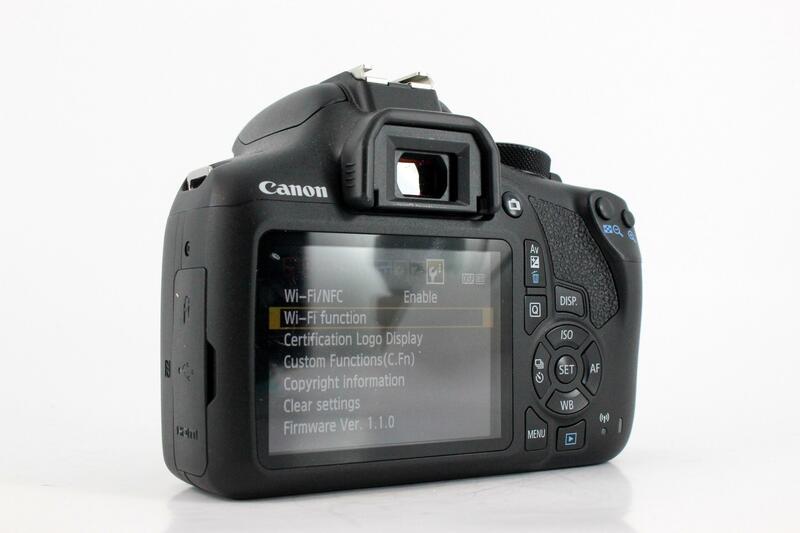 If you have a little more money, you might consider the Canon EOS Rebel T5i as a good alternative to the T6. 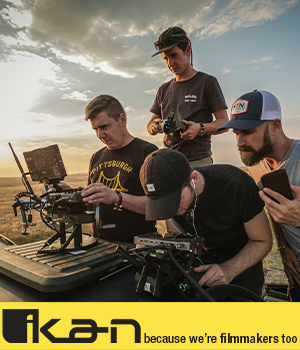 It has the same 18-megapixel sensor and 9-point autofocus system as the T6, but it has faster continuous shooting at 5fps, a variable-angle touchscreen LCD, an upgraded imaging processor, and real-time viewing of in-camera photo effects, each of which can help you get better and more varied shots. 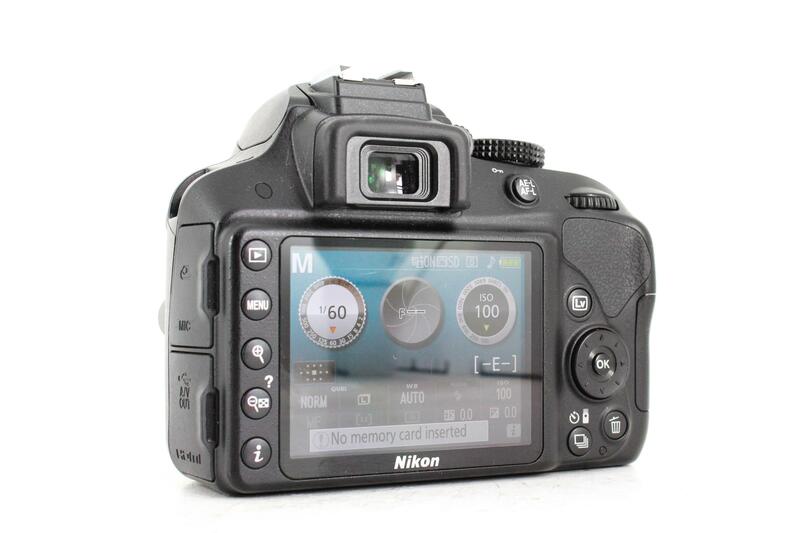 Nikon offers its own excellent choices for the best DSLRs for beginners. 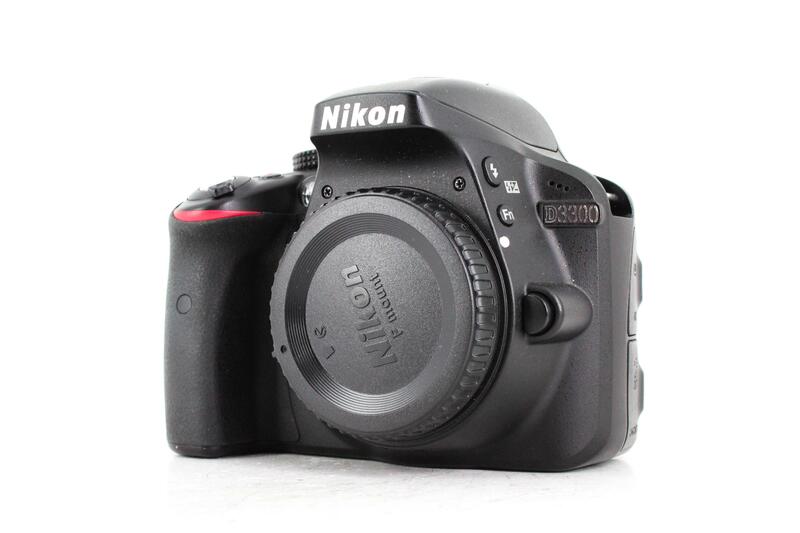 One of Nikon's best entry-level models is the D3300 shown above. 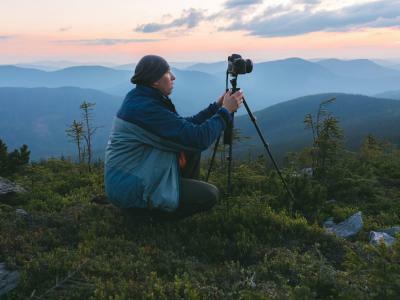 Editor's Tip: Need a new lens? 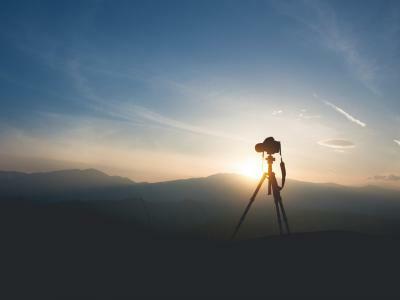 Find out how to upgrade your camera kit with a better lens for less money. Though its two years older than the Canon T6, it has a much higher resolution sensor at 24-megapixels. That additional resolution is helpful for creating larger prints of your photos. This little Nikon also outperforms the Canon T6 in the ISO department, with a native range up to 12800 and an expandable range to 25600. That makes the D3300 a more capable low-light shooter. The 11-point autofocus system is fast and responsive, and paired with the 5fps continuous shooting, this is a more capable camera for action photography. This Nikon has improved battery life over its Canon counterpart (700 shots compared to 500 shots) and it's lighter weight, too. Of course, the Canon has a few features that the Nikon lacks, primarily its vari-angle touchscreen LCD. The Nikon's is fixed, which can limit your ability to frame up low-angle and high-angle photos. The Nikon also lacks WiFi and NFC, and is a pricier option than the Canon T6. When taken as a whole, though, the features offered by the D3300 make it a comparable camera to the T6, if not for slightly different reasons. 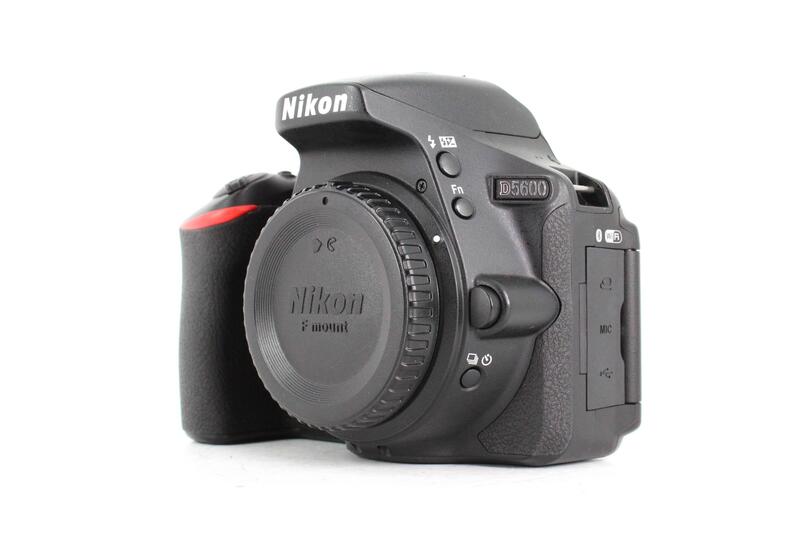 For a more feature-rich camera for those with a bigger budget, a good alternative to the Nikon D3300 is the Nikon D5600. The D5600 is two years newer and benefits from additional technology and features that make it a more user-friendly camera. That includes a fully articulating touchscreen LCD, a native ISO range to 25600, built-in WiFi, and a 39-point autofocus system. Add in NFC, Bluetooth, better battery life, and smartphone remote control, and you have the makings of an excellent entry-level DSLR. So, what's the best entry-level DSLR? As you've learned, both Canon and Nikon have excellent choices for beginner photographers. The fact of the matter is that both of these companies offer top-notch cameras. 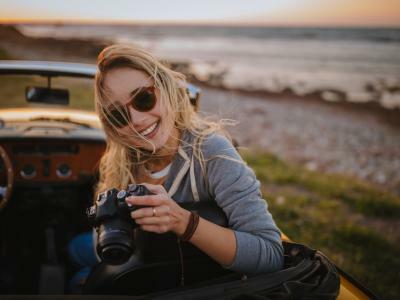 What your decision will likely come down to is the specific features you want, the price you're willing to pay, and which camera manufacturer you think can best address your needs. Just remember that buying a brand new camera isn't a must. 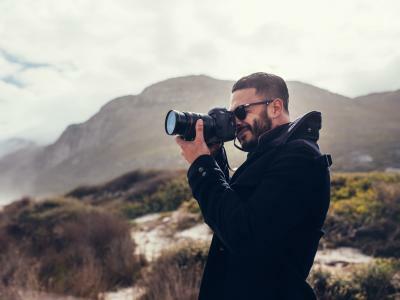 Instead, taking your budget further by investing in a used camera is a smart choice that can pay dividends over the years, especially if you know where to buy the best pre-owned gear.